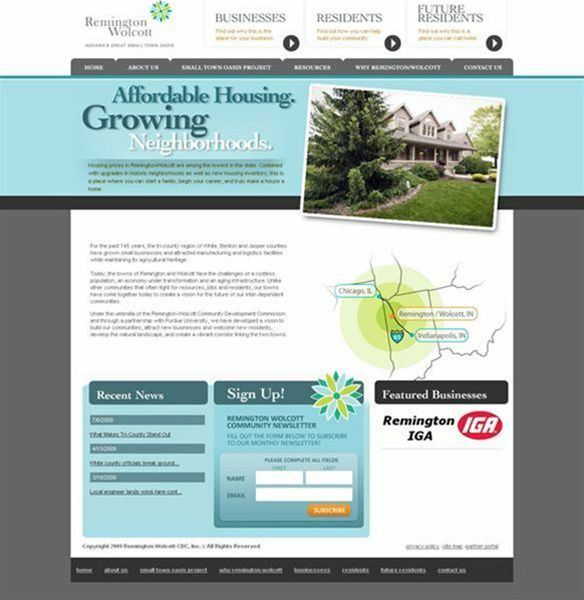 Fort Wayne Web design and development firm Cirrus ABS was employed by the town of Remington, Indiana, to help transform its reputation from a town you pass through to a town you stop in. 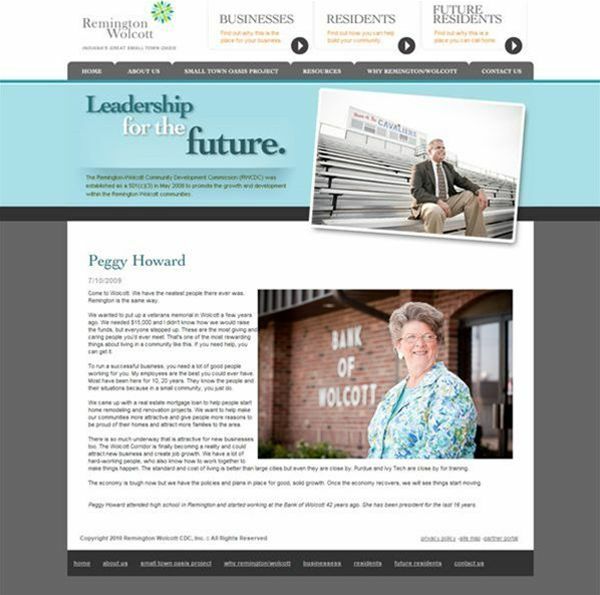 Remington’s plan was to do this by way of a professionally developed website that showcases all that the town has to offer. 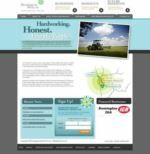 Cirrus ABS designed a website for Remington that helps market its location – halfway between Chicago and Indianapolis – to people who otherwise might never hear about the town. In order to better inform its residents on what was happening, Cirrus created an Events Calendar and News Module so everyone can stay up-to-date with local events. 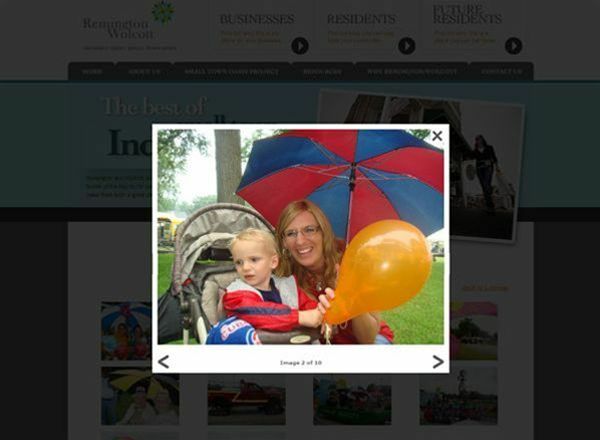 In addition, Remington chose the Image Gallery tool from the Cirrus eBusiness Suite Modules to share past event pictures on the website. 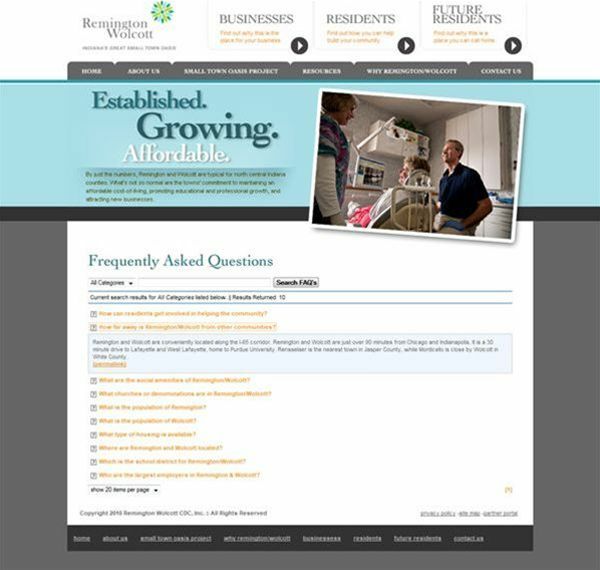 For visitors, Cirrus ABS designed directory pages for businesses, churches, and community organizations so those stopping by know where to stop. Now that Remington has a number of new features to work with, it uses the Cirrus eBusiness tools to easily maintain its website and its contents as the town continues to grow. 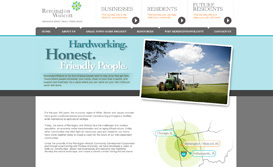 Hopefully, now that the world sees what this small town oasis has to offer, Remington can better serve its visitors generated by its custom designed website.